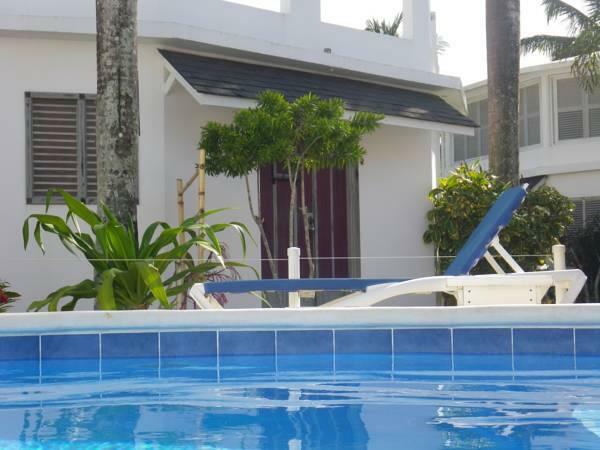 ﻿ Best Price on Hotel El Rincon de Abi in Las Terrenas + Reviews! Hotel El Rincón de Abi is at Las Terrenas, in the Samaná peninsula. The hotel is 262 feet from the beach, has gardens and an outdoor pool all year round. The hotel has a common kitchen for all guests. 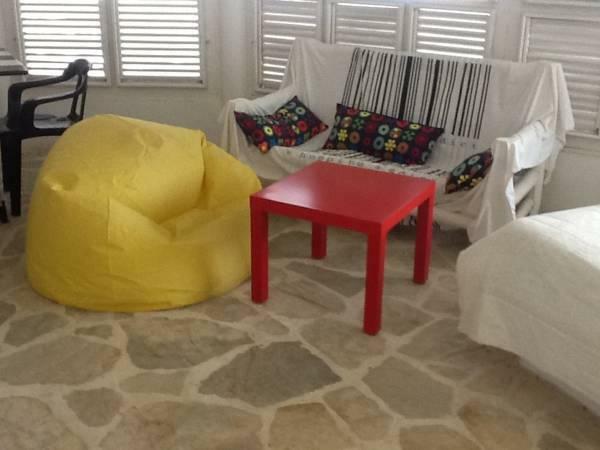 Rooms in El Rincón de Abi have a colorful décor, tiled floors, fan, closets, free Wi-Fi and fully equipped bathrooms. Housekeeping services are provided daily. Hotel El Rincón de Abi offers express check-in and check-out, family rooms and luggage storage. The hotel offers the possibility to practice several outdoors activities. Guests will be able to enjoy a sun terrace, Kite surf, surf, diving, hiking and biking activities. Set in a lush tropical environment, Hotel El Rincón de Abi is 12 mi from El Catey y Samaná Airport. Free parking is available on site. Payment is only possible in cash, credit card details are only used to guarantee your reservation. Please contact the property in advance for more information, using the contact details provided on your booking confirmation. This property does not accommodate bachelor(ette) or similar parties.